One of the most overused phrases you’ll encounter in the industry of DLT (Distributed Ledger Technology), next to “Ripple is a scam,” is “I believe in blockchain, not cryptocurrencies.” And ultimately, those voicing this opinion aren’t wrong; they’re just overly simplifying the matter at hand. It’s understandable why this sentence is so overused. I’ll even admit that I’ve fallen victim to this ideologue. It’s the easy response. In a world today where people are all too quick to point out the numerous obstacles, risks, and pitfalls associated with digital currencies like Bitcoin, response through deflection is always the easiest. There are so many valid arguments as to why Bitcoin and cryptocurrencies aren’t currently relevant. Governments likely will crack down with regulation. The networks are inefficient. The barriers to adoption are immense. Blockchain on the other hand is the golden boy; it’s the easy redirect. Governments won’t target blockchain because they’re going to be using blockchain! Every other day, another Fortune 500 company or multi-billion dollar hedge fund announces their intended involvement in the blockchain or digital asset industry. DLTs are a solution to the trust issues around centralized data management, an easy answer to the problems plaguing the IoT industry. Honestly, what can’t blockchain do? It’s also not a bad argument. The focus today on digital currencies is unfortunate. We will only make significant progress on developing actual, real application for DLT when the conversation shifts away from Bitcoin and simple exchanges of value to the larger implications of programmable trust models, decentralized ecosystems, data integrity preservation, and decentralized computing resources. It’s a definite issue that the focus of the debate is on cryptocurrency and not blockchain. So it really is a noble effort to redirect the conversation. Cryptocurrencies are one of many potential areas of implementation for DLTs, and they may be one of the most important. To understand why digital currencies may one day be the standard value of exchange across the world, we must first examine why today, digital currencies are facing so much blowback. This question is usually met with quotes about the lack of liquidity, regulatory crackdown, capital gains taxes, high costs, inefficient technology, barriers to use, and a host of other problems. But these aren’t really the true reasons that cryptocurrencies aren’t seeing true adoption — they’re more the symptoms of an early attempt at introducing a new form of value exchange. It’s not hard to imagine that the first means of value exchange in human history faced similar symptoms. Clans carrying shells that looked to trade with foreign clans trading wood would have needed to account for many of the above issues. The need to frequently recalculate exchange values would have resulted in a volatile and inefficient means of exchange. Liquidity would likely also have been hard to come by. It certainly would have been difficult to convince other people to adopt the shells if they themselves had trouble accessing shells. “I believe in blockchain, not cryptocurrencies,” is the easy response. Most of the complications plaguing early exchanges of value would have been solved by later, widely accepted uses for the same reason that mass adoption of a cryptocurrency would solve most of its associated problems. A wide user base, massive volume, and reasonable velocity would likely remedy much of the volatility and problems associated with a lack of liquidity. A global demand for a digital currency would be reflected by governmental regulation and besides, the question of how to tax cryptocurrencies would be much less relevant if it fluctuated like the dollar, not like its current 30% swings. Solutions overcoming the barriers to adoption would certainly emerge as demand grew. The reasons that cryptocurrencies haven’t been adopted today is because the world doesn’t need them yet. Visa, MasterCard, and PayPal have largely remedied the difficulties surrounding cash. They’re decent solutions for a world where commerce is a mixture of physical, in-store transactions, and online, digital interactions. They have the associated cash back perks and free trips to Mexico. This article (https://hackernoon.com/ten-years-in-nobody-has-come-up-with-a-use-case-for-blockchain-ee98c180100) summarized this argument nicely (Kai Stinchcombe). They have nice security features and the convenient apps and functionality, and even celebrity promoters. Exchange rates are certainly inconvenient as our world becomes increasingly global, but international cards and zero foreign transaction fees largely solve that — maybe not for industry — but for consumers certainly. Cryptocurrencies don’t really have a place in a world where you hop in your car, drive to the grocery store, shop for yourself, and drive home. You don’t really need cryptocurrency when contracts are enforced by lawyers and virtually all assets exist in physical form. Cryptocurrencies aren’t necessary today. But they soon will be. When our world is dominated by the Internet of Things, automated interactions, driverless cars, drone delivery, digital collectables, and entirely digital interactions, then cryptocurrencies will have a place. When supply chains operate virtually independent of human sweat and Amazon delivers groceries directly to the store from people-less warehouses, then we will rethink the way we exchange value. It’s illogical to think that credit cards will continue to be used as an inefficient, expensive, and centralized payment bridge connecting our paper dollars to the digital world. Why, if I am collateralizing digital assets in exchange for digital currency, would I need an American Express card? 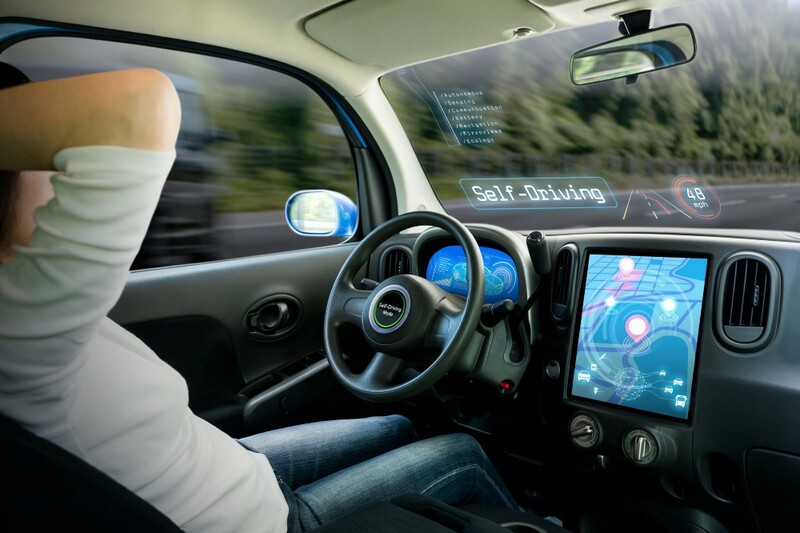 Why should my driverless car need to pay for gas at the automated petrol station with dollars? It’s a level of friction that will quickly be eliminated. This isn’t to say cash will soon become irrelevant, although I do think it eventually will. There will likely still be a combination of centralized and decentralized currencies. Centralized currencies will be controlled by centralized entities — governments, companies, chain restaurants. They will replace cash but will operate very similarly to credit and debit cards today. But there will likely also be a number of decentralized currencies as well — usable across the world. I would not be surprised to find out that eventually, decentralized currencies have replaced centralized ones and the concept of a valuable piece of paper has become a joke. But this in reality, is likely many decades away. The power that centralized currencies give governments won’t be easily relinquished and truthfully, our society likely couldn’t operate today without a centralized means of exchange. Perhaps, and this is probably the most fantastical dream of DLT advocates, decentralized currencies might lessen the power individual countries have and one day advance us towards a more global population. IoT, advanced A.I., and truly digital assets will create a need for digital currencies in a way that Keurig coffee pots and smart TVs never could. We’re only at the beginning of our world’s advancement towards digitization, but it’s coming. And when it does, it won’t just be dollars in your bank account. The reason that cryptocurrencies today haven’t been adopted is because the world doesn’t need them yet. But people bought the first cars because they were novel — they were the work of visionaries. Yes some of the mechanics survived throughout the century, but the cars coasting on today’s asphalt trails have little resemblance to their earlier counterparts. Bitcoin appears to share many similarities with the early models of the car. It’s inefficient, expensive, complicated, there’s a pretty serious barrier to entry. It’s likely that the successful cryptocurrencies of the future will share little with the original Bitcoin protocol. Regardless, this isn’t to predict Bitcoin’s collapse or eventual worthlessness. 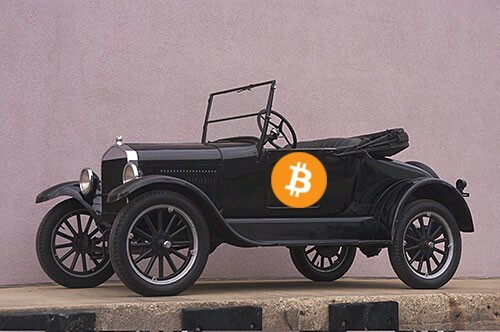 An original Model-T today is valuable for the same reason that Bitcoin may continue to be valuable — because people give it worth. Bitcoin may very well prove to be the digital equivalent of gold. Especially as we run into problems with the actual digitization of gold —(e.g. the oracle problem and questions like: where do we store the physical asset represented by the digital one? 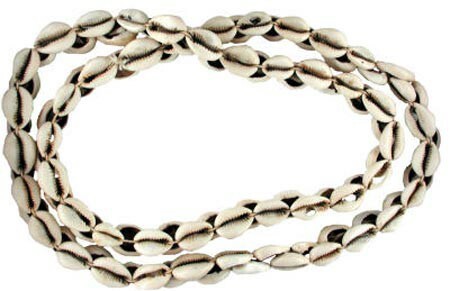 What centralized entity enforces the digital identity if someone were to steal the physical gold?). But I wouldn’t expect to be spending your hard-mined bitcoin anytime soon. Disclaimer: This is not investment advice, merely my opinion on the topic. Do your own research.